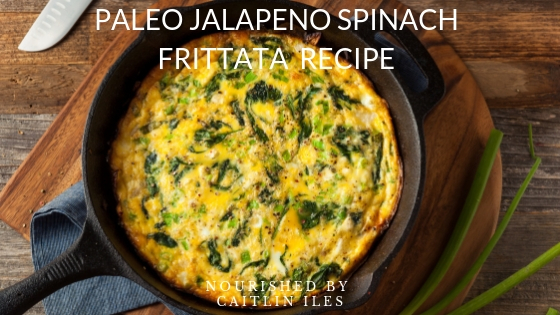 This recipe is packed with flavour and nutrition and makes the perfect protein-packed way to start your day! You can turn it into little mini grab-and-go muffins for an easy breakfast. Using the tsp. of coconut oil grease your baking dish or muffin tins. In a bowl, whisk together the eggs and sea salt. Fold in garlic, sweet potato, jalapeño, green onion, and spinach. Pour into baking dish and place in the oven. Reduce heat to 350F and bake another 10 minutes or so or until centre is firm to the touch. Remove from oven and top with salsa, avocado, and/or goat cheese for a truly decadent experience.